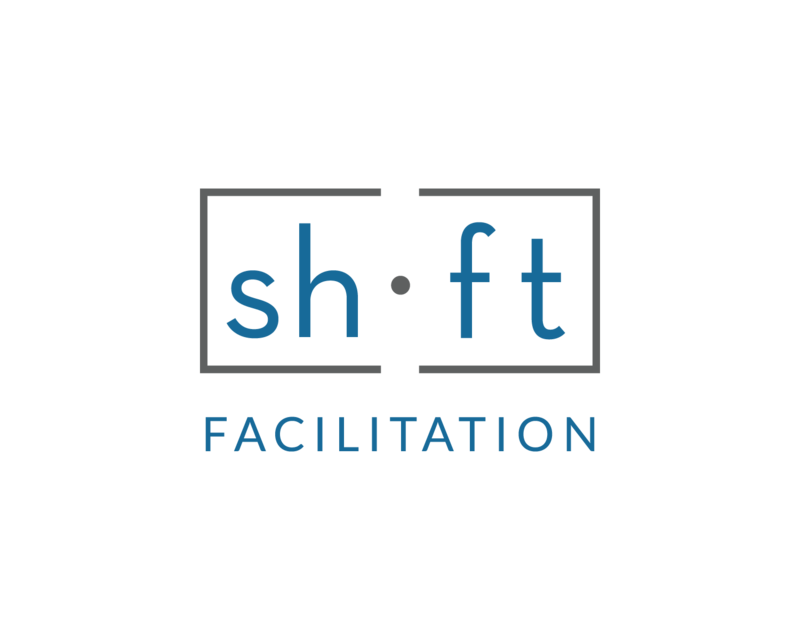 In collaboration with the Mid-Atlantic Facilitators’ Network (MAFN), Shift Facilitation is presenting a live webinar. You’re welcome to join us, the event is open to non-MAFN members. Are you an experienced or aspiring facilitator who wants to take your game to the next level? Moe Poirier, Founding Partner, from Shift Facilitation will be sharing The Five Personas concept and tools. His mission is to help us unlock one of the secrets to how a skilled facilitator adapts to the needs of their participants and animates exceptional meetings and learning experiences.